As a modern HOA in the digital era, your HOA has zero reason to limit communications to the traditional flyers and annual meetings. Because, let's face it, the high-tech professionals who make up your member-residents pay little mind to piece of paper these days. If you really want to stay in touch with your community, and make it easy for them to stay in touch with your HOA, it's long-since time to go digital. Even a simple website can seriously simplify regular HOA-related concerns and member interactions, ranging from landscaping compliance to sharing your holiday event calendar. A website can be a huge benefit to your HOA and community members, not to mention a serious improvement on the door-pamphlet communication system. 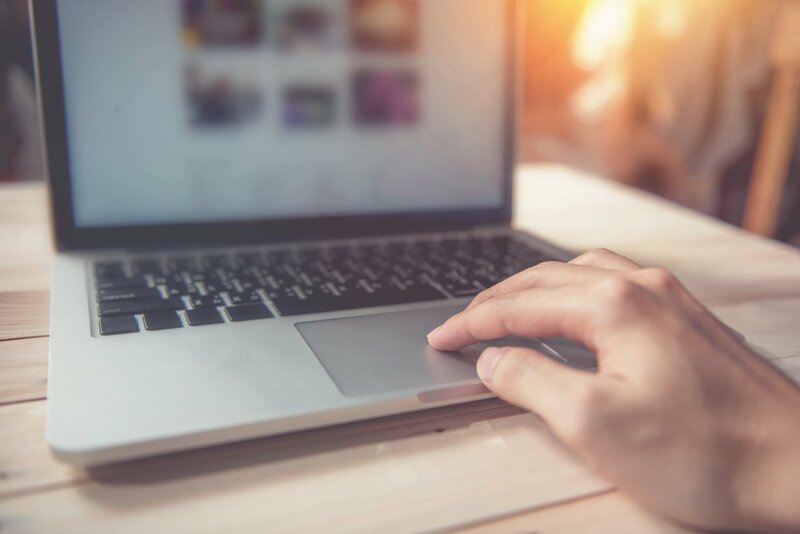 Let's take a closer look at the six leading reasons why your HOA should consider commissioning a community and member website. The six reasons an HOA website could be beneficial are access to rules and CC&Rs, a community calendar, ability to reserve guest parking, submit questions, resources and voting. Sticking to the CC&Rs, Bylaws, and Rules & Regs is a lot more challenging for homeowners than most HOAs give them credit for. Between three (or more) documents and a dozen (or more) pages of headache-inducing legalese, it's pretty tough for homeowners to actually stay informed on the neighborhood policies. Not to mention forgetting which drawer they dropped the paperwork soon after move-in. 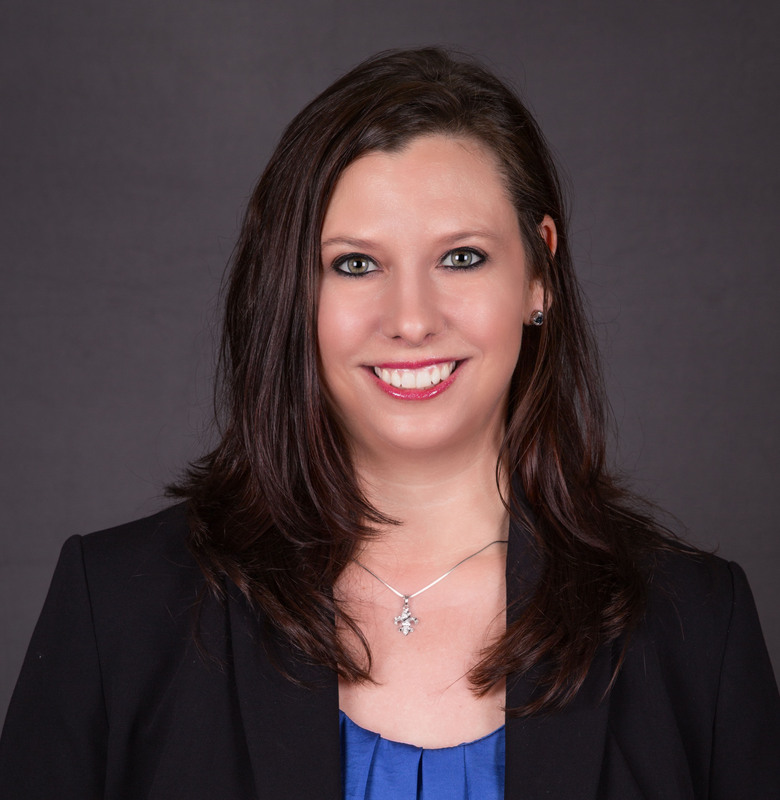 An HOA website can easily include a more navigable, searchable, and human-readable version of all your neighborhood rules that your homeowner-members can actually reference and understand. And because it's online, they can look up any rule that applies to a future project or decor plan -before- it becomes a violation issue. HOAs are great at throwing community parties and holding meetings like clockwork. But they are not always great at encouraging attendance. Members also have a hard time keeping track of their HOA events in the midst of a busy modern schedule, even if they want to attend. Or if their children want to attend. Part of the reason is because many HOAs insist on sharing their community calendar via paper flyers instead of the digital channels your members primarily receive (and track) information through. By adding a community calendar to your HOA website, you make it easy for members to look up your HOA events and meetings while doing other online life-management work. Then add the events they want to attend to their personal calendar or reminder schedule. To say this can increase attendance is an incredible understatement. Does your community suffer from limited parking, especially on family holidays? You're not alone, and one of the best solutions to crowded parking problems is to offer easily accessible guest parking reservations. If you, for example, have a community pool or park that is underused in the winter months, you can offer its parking spaces to visiting family members as an alternative to over-crowding the streets. And your website is the perfect way to make it simple for resident-members to book guest parking for their visiting relatives. In their own time, without having to visit the office. Add a pay-pal button and you can even add an easy payment aspect. Many HOAs don't discover their residents are unhappy until an issue is about to blow up in everyone's face. This is partly because residents have no idea how to reach out to their HOAs and voice complaints in time to find resolutions. 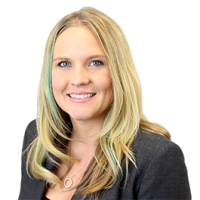 HOAs are actually notoriously hard to get a hold of because they have traditionally limited communication to telephone or board meetings only. And if you do have email, your members definitely don't know what it is. A website contact-us form is incredibly approachable for modern homeowners. They understand because they've seen it a million times on business websites. And you can finally open a channel to receive emails about questions, complaints, and concerns that your members will actually use. Which, in turn, will lead to greater communication and community-wide engagement. In the recent history of HOAs, one of the major member complaints has been that it's nearly impossible to attend meetings in time for important votes, including changing out council board members. Even when that's what the members want as a community. Holding votes on anything is an incredibly challenging process, especially if you need a percentage of -all members- and not just all members who show up to vote. If you want to make your HOA more responsive, dynamic, and engaging then you might consider building a secure voting portal into your HOA. You can use this as a gateway to involvement for simple votes and surveys or open it up as the new way to handle most important community-vote decisions that your modern residents can really get involved with. In their own time, without attending meetings in person. Finally, let's never forget that one of the best ways a website can serve is as an online resource center. FAQs, tips, message boards -- these things are easy to add to a website and will grow into a truly useful resource center over time. Make it possible for members to submit questions or original advice resources. Add your own pages, answered questions, and tips as it occurs to you to do so. With even a small cache of online resources, member-residents will be able to spend some time on your site learning interesting facts about the neighborhood, tips on CC&R compliance, best local service companies, and sharing fun holiday decor ideas that fit the community regs. There are so many things you can do with an HOA website that will make a real difference for both your board and your resident-members. But even the most basic website made from an out-of-the-box template can provide function and value to the community like a calendar, contact form, and CC&R resource center. For most HOAs across the country, this digital upgrade to your flyer system is well worth the investment. 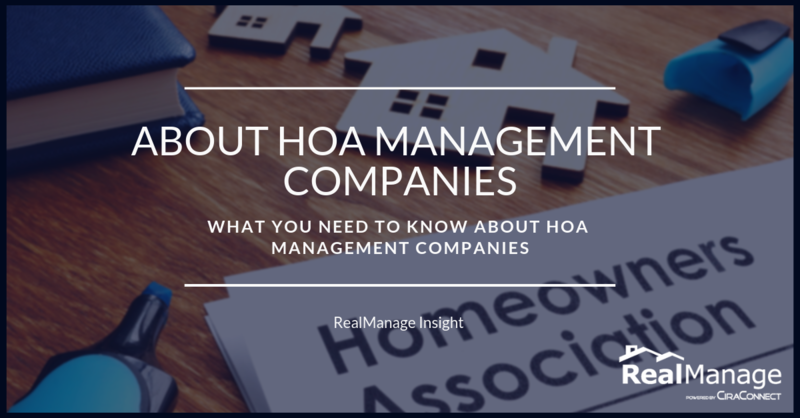 What You Want to Know About HOA Management Companies. 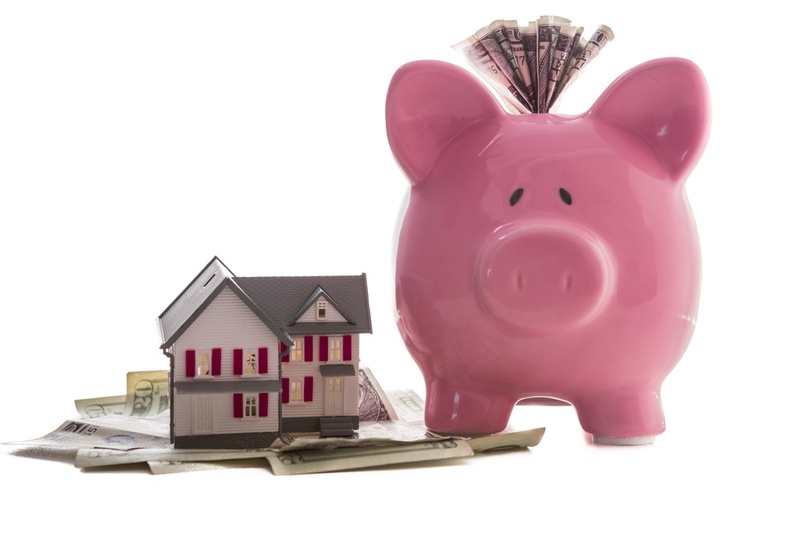 Why Does Your HOA Board Need to Maintain Reserve Funds?